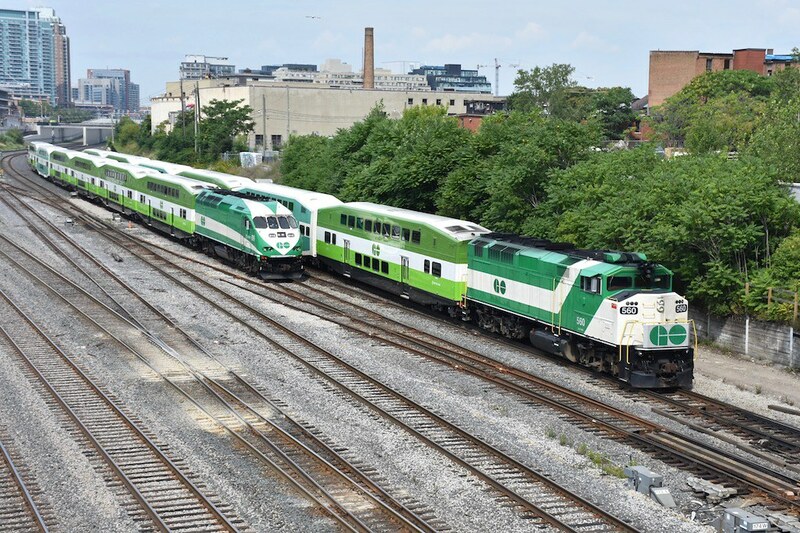 Metrolinx has two rail division one strict between Union Station and Pearson Airport and Government of Ontario Transit provides service to Greater Toronto and Hamilton Area. 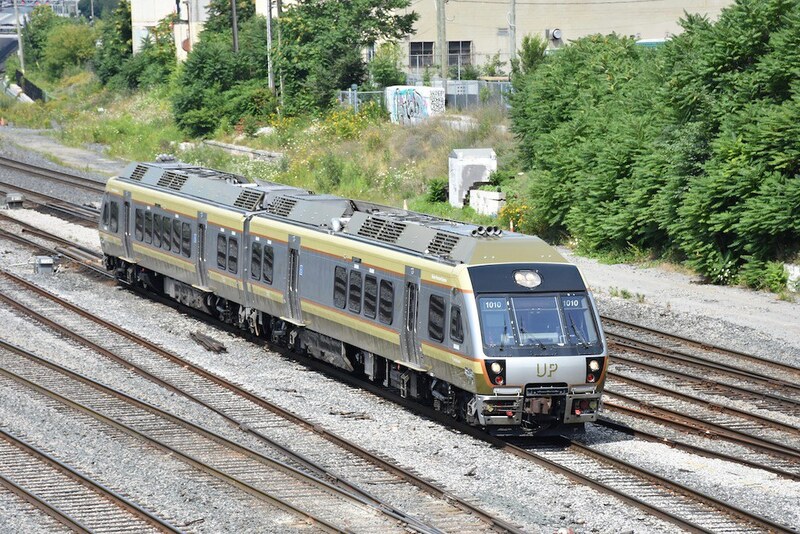 Union Pearson Express provides airport travellers direct access between Union Station and Pearson Airport with two stops in between. These trains can be either two or three cars long. I am posting these photos because they use a different type of train called a Diesel Multiple Units which we don't have many photos of them. 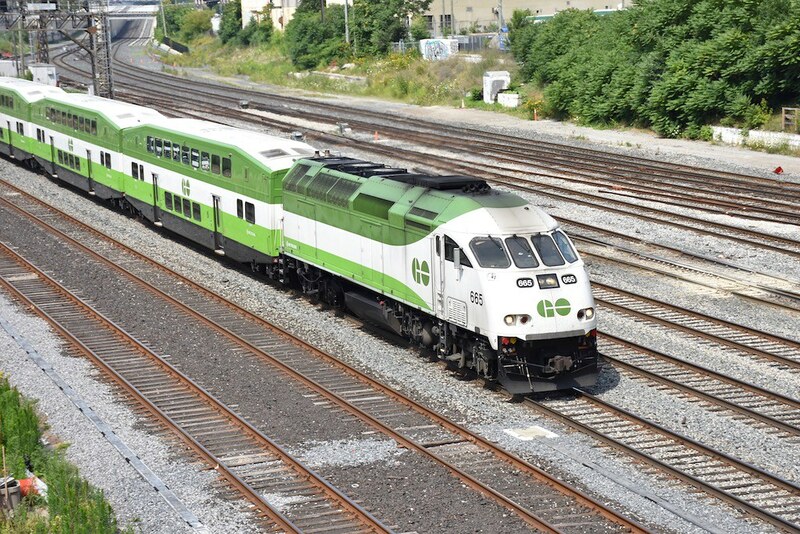 Government Ontario thru Metrolinx is major improving GO Transit with electrification along major corridors in the system with 15 or 30 minutes throughout the day and seven days a week. 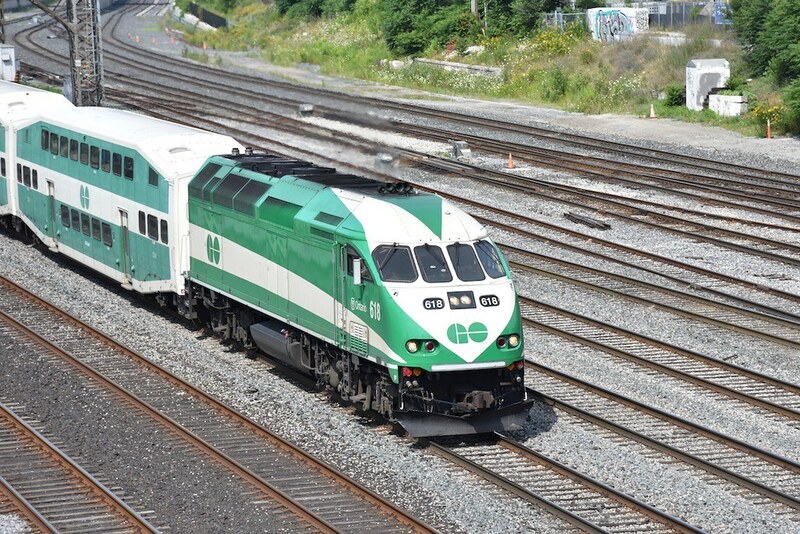 I am posting these photos because we do not have many photos of GO Transit. 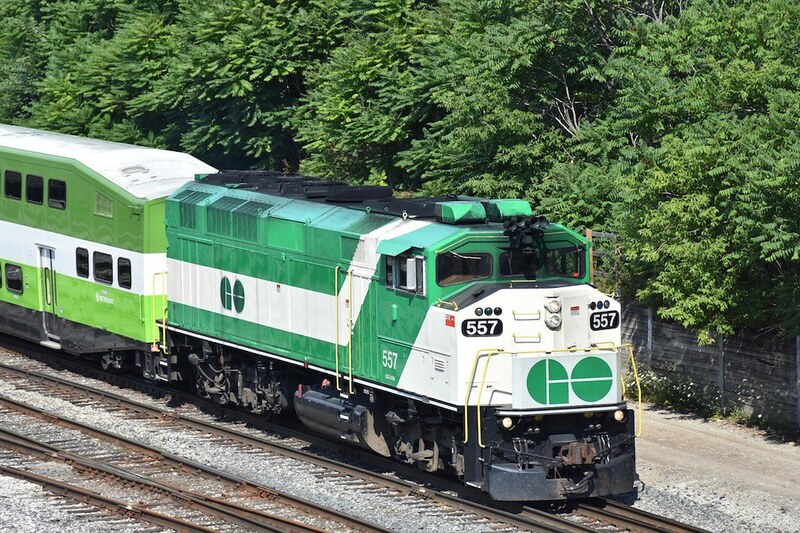 GO Transit is gradually phrasing out the GMDD F59PH with newer locomotives with majority being replace with MPI MP40PH-3C and MP40PHT-T4AC which will not be converted to electric locomotives. 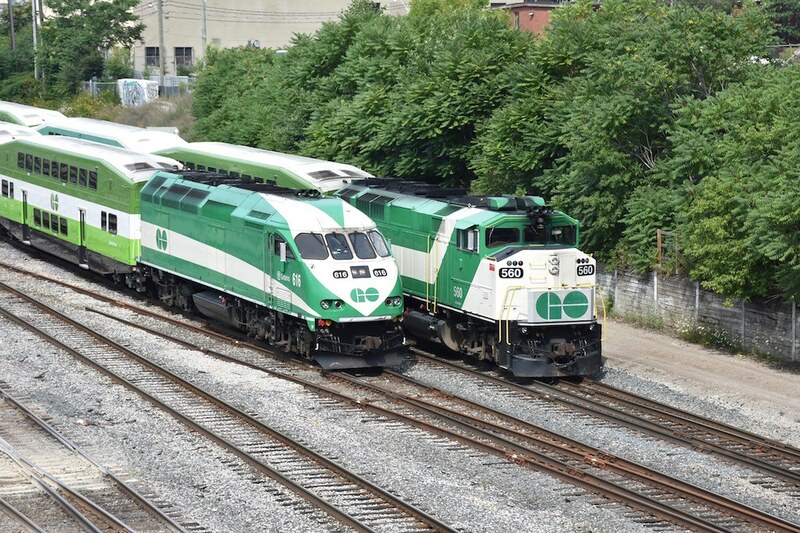 When GO Transit has done electrification along major corridors service will be provide Electric Multiple Units with BiLevels cars will be used in peak periods with electric locomotives. 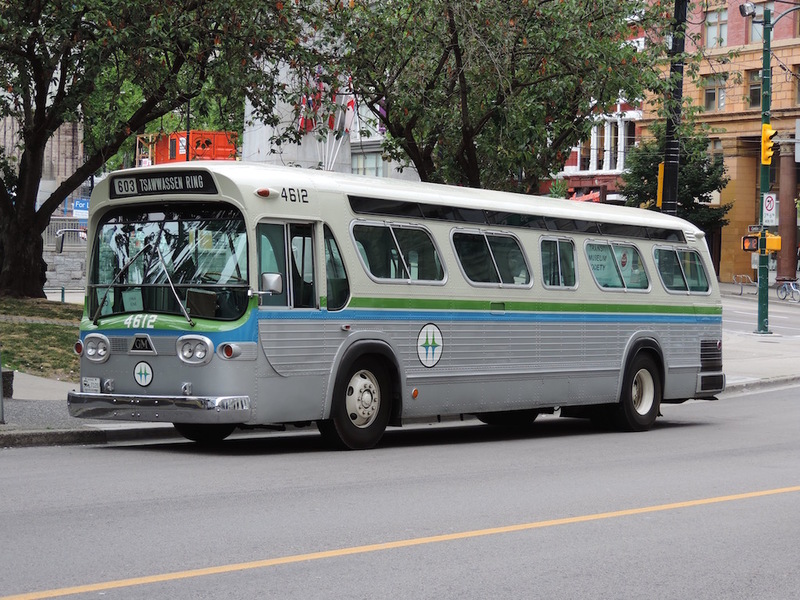 Very nice photo shoot of the rail/transit upgrades taking place in the big city at the 'centre of the universe'. nerves attempting to catch a flight back to the West Coast. Great to see the electrification of the Go-Train engines! Great for the environment in a heavily populated part of the country. UP Express is great service but done in boomdoolge way because they had to reduce fares for example original fare for PESTO was $19 now it is $9.25. 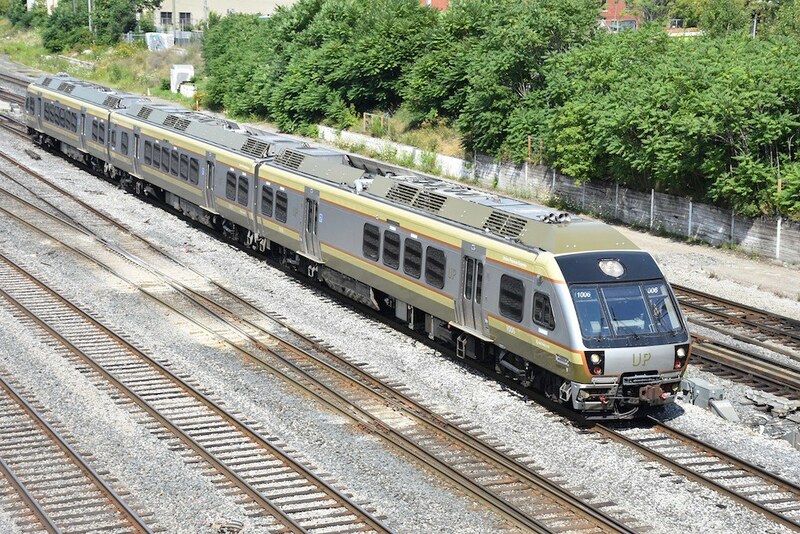 If Ford Government cares about cutting down on government waste, there is every easy way without reduce service, make UP Express part GO Transit which is already commuter rail transit operated for Metrolinx. 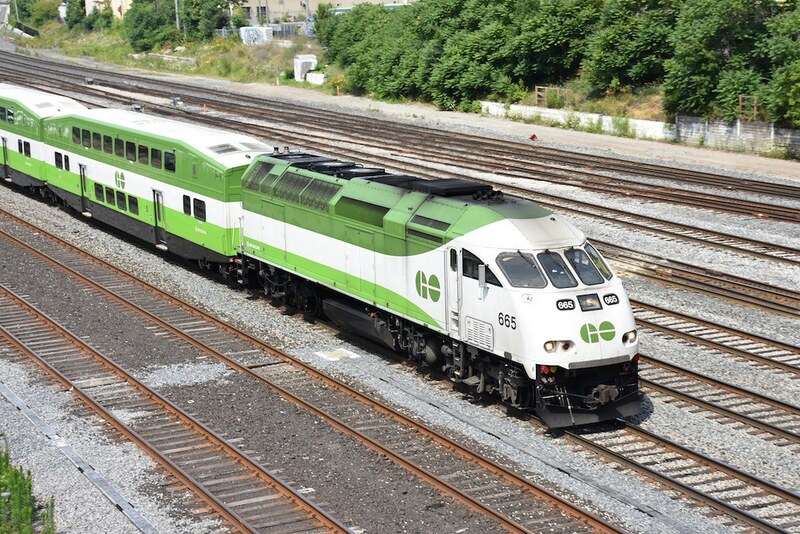 GO Transit would be good operator for it because they could put all GO Transit Train lines with UP Express in contract for operations which could lead to some cost saving for Metrolinx.